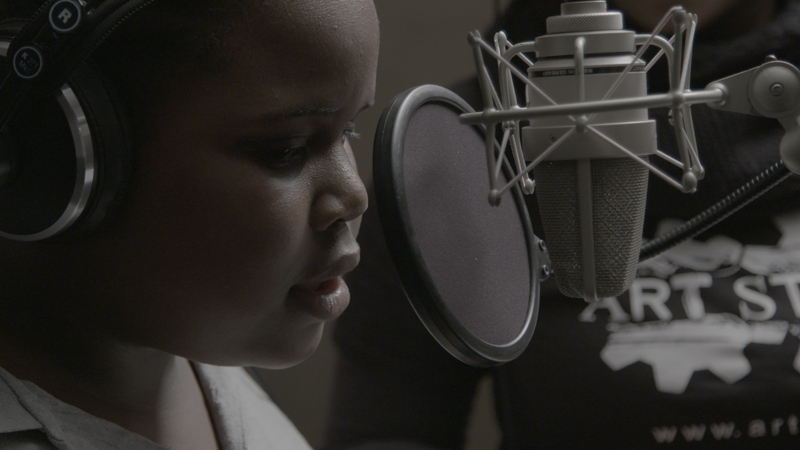 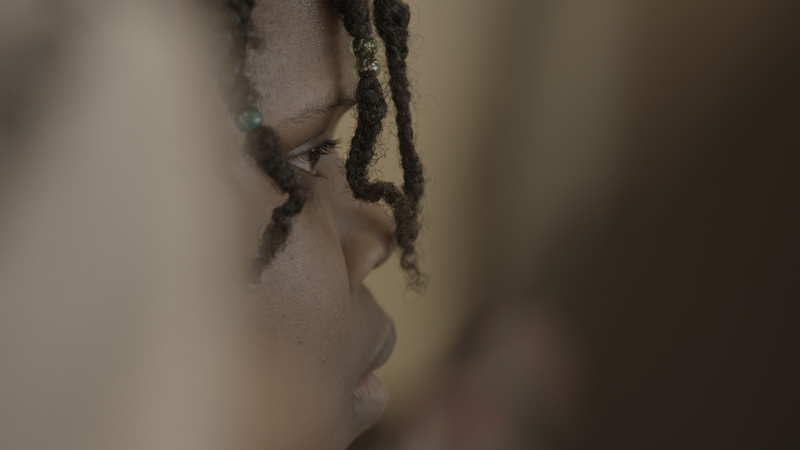 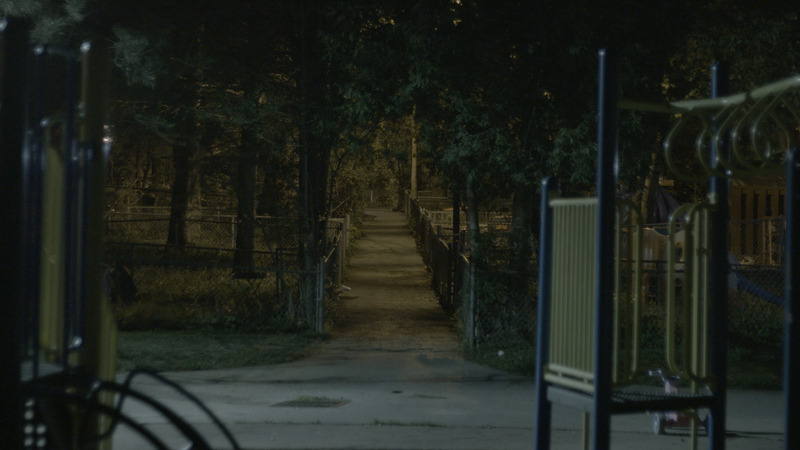 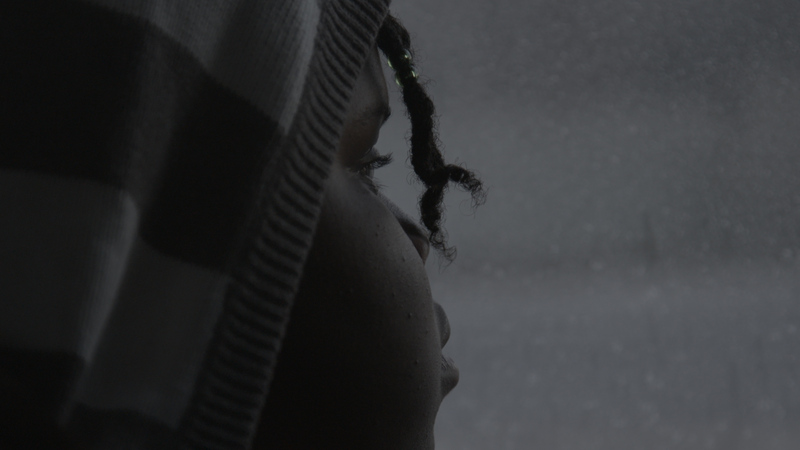 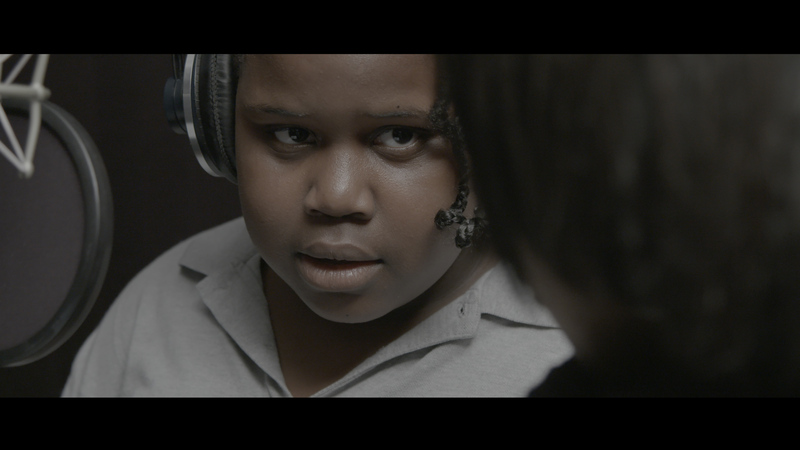 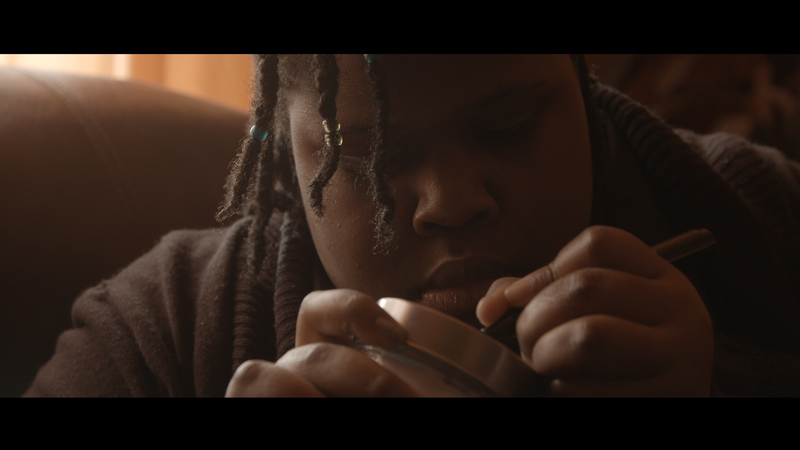 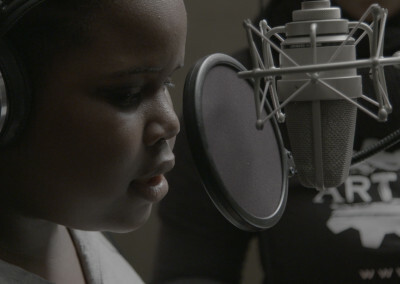 Unarmed Verses gives voice to the voiceless as we follow 12-year old Francine Valentine and 20-yearold Lavane Kelly – residents of a Toronto housing complex called Villaways. Our protagonists confront isolation, instability and displacement in the midst of their community on the verge of demolition and revitalization. 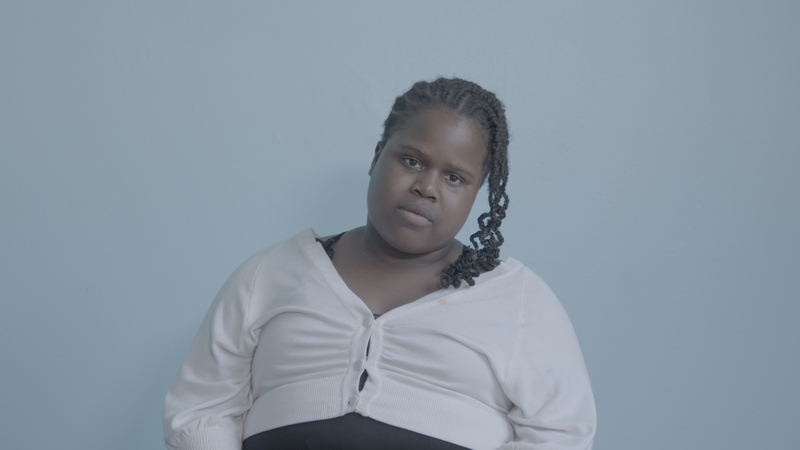 The only certainty for Francine, Lavane and the 121 Units occupied by low-income families is, everything will be gone by Summer 2016.